While review of a non-profit’s financial statements is probably not the easiest part of the due diligence process, their understanding plays a key role in determining the stability of an organization. A donor should invest time in this area to get another glimpse into a non-profit that may not be apparent from a site visit or in discussions with a faith-based leader. 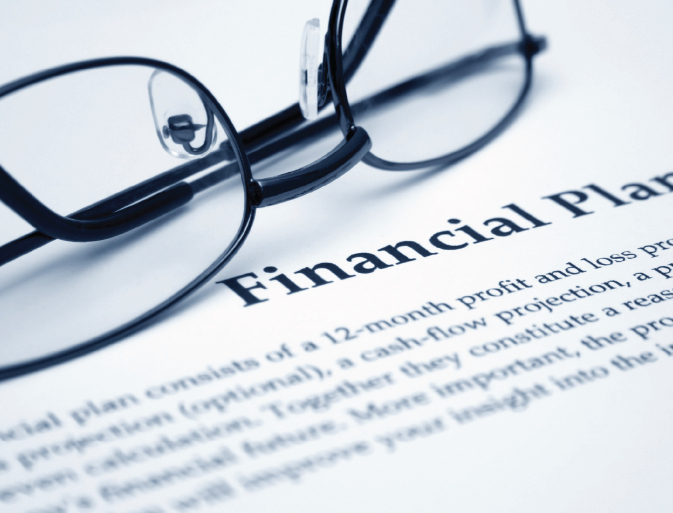 Financial statements give information based on different time periods. To understand an organization’s financial past, a donor should review the Income Statement, or in non-profit terms, the Statement of Activities. This financial statement tells the reader if the organization’s revenues were adequate to cover expenditures over a designated time period. Simply put, the amounts that came in need to cover the amounts that were disbursed. To understand a non-profit’s financials at one point in time, a donor should review the Balance Sheet, or Statement of Financial Position. This statement shows the assets, liabilities and net assets of an organization. Assets consist of items that are owned while liabilities are amounts that are owed. Net assets are merely the difference between the total assets and the total liabilities. Finally, to understand an organization’s financial future, review of budgets or cash flow projections can provide the necessary information to determine how solid a non-profit’s financial future is. How can non-profit executives, funders, and advisors identify what matters most when examining finances? What are some trends and indicators that can guide us through an abundance of data and help assess true financial health? With the added information gleaned from review of the financial statements, the financial health of a non-profit should be easier to gauge, resulting in a more complete picture of the non-profit in question. A little thoughtful digging should give a donor reasonable assurance that the funds contributed will not be going into a “black hole,” but rather will be making a lasting contribution to the community.